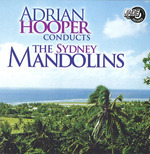 Compositions for the Sydney Mandolins / by Robert Allworth. Score: Sonata-fantasy (last look at Bronte) : piano solo / Robert Allworth. 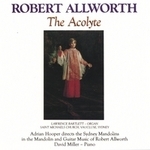 CD: The acolyte / Robert Allworth. Score: Last look at Bronte : William Parsons in memoriam / Robert Allworth.